Supply Chain techniques have measurable impact on upside revenue and shareholder value, not just on cost cutting. There should be no doubt by now that supply chain transformational techniques such as technology, mechanizing and assortment management, customer segmentation, and of course, optimization inventory can have an impact on the upside—not just cost cutting. 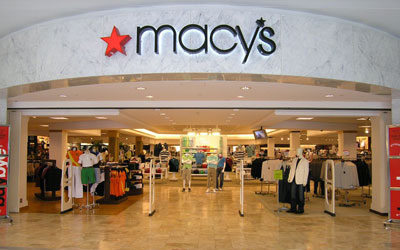 “Again, Macy's, at the $24 level, the free cash flow yield right now is around 12%. We're making a bet that the market will eventually realize that if this company goes back to what they should do normally in their operations; their cash flow yield at these levels makes this a superior investment to a risk-free treasury. It’s time to re-address the ROI of technology investments on growth, customer acquisition, customer loyalty and shareholder value, something we have been coaching for a decade!